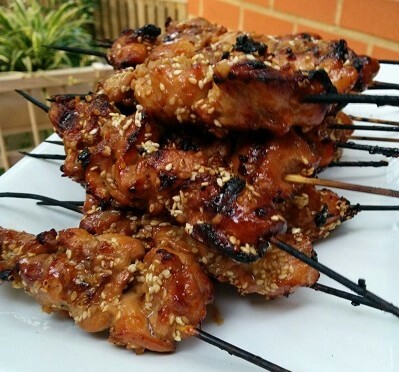 A simple and different way to prepare chicken on the BBQ. Korean BBQ Chicken, also known as Dak Bulgogi is loaded with lots of subtle flavours such as ginger and sesame and marinated to maximize your taste buds. Allow to marinate at least 30 minutes. Longer if time permits.